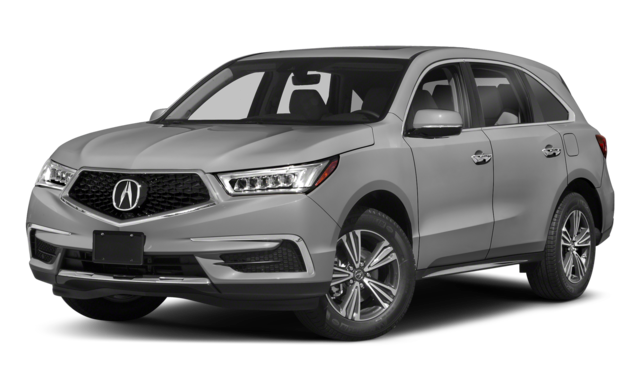 With the 2019 Acura RDX and 2019 Acura MDX being neck-to-neck in the luxury SUV segment, it can be difficult for Phoenix drivers to choose which is best for them. Depending on your style choices, entertainment needs, and performance preferences, you’ll find one of these models meet your expectations for your new family-friendly SUV. 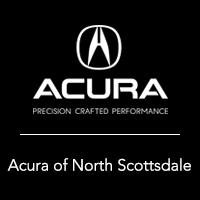 To take your favorite for a test drive, make your way to Acura North Scottsdale in Phoenix. In terms of safety, there’s no competition. Both models come equipped with the AcuraWatch™ system. With this technology, Scottsdale drivers have access to a blind spot information system, surround-view camera, AcuraLink®, rear cross traffic monitor, vehicle stability assist, and much more to ensure a safer commute. 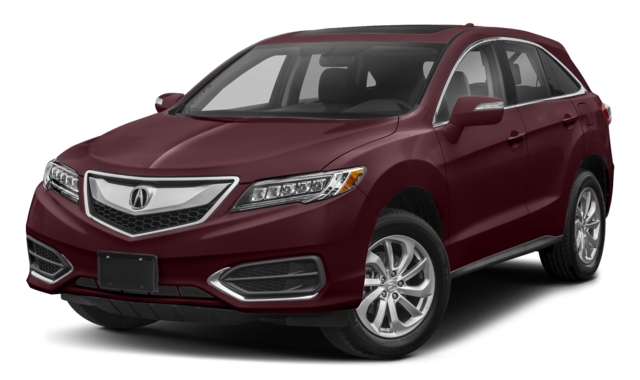 No matter whether the new RDX or MDX is the Acura for you, you can test drive one or both of these models at Acura North Scottsdale. Make the trip today and contact us in the meantime with any questions!